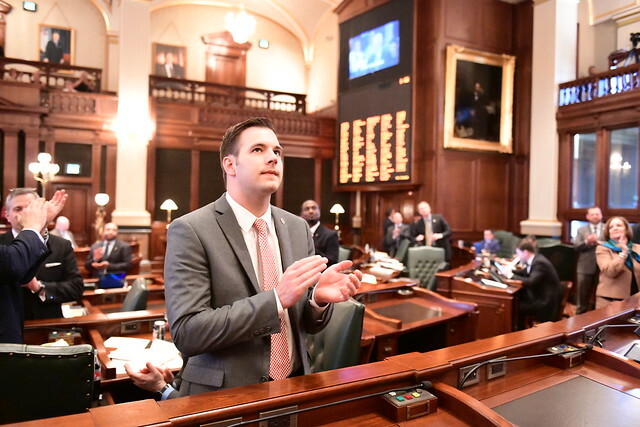 House Bill 2258 was introduced and sponsored by State Representative David Allen Welter, R-Morris. Current law requires that a student must complete one year chosen from (A) music, (B) art, (C) foreign language, which includes American Sign Language, or (D) vocational education. Welter’s bill adds speech as an option for students to meet the prerequisite for receiving a high school diploma.